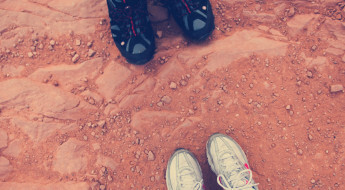 We’ve all heard the phrase, “the grass is greener on the other side,” and for many of us who serve as wives in student ministry, it’s easy to get caught up in the game of what someone else’s life or ministry looks like compared to ours. When I look at the “lawn” of my own life or ministry, I am quick to point out my shortcomings and failures, the places where there are divots and holes, and the places that just aren’t looking healthy in the moment. However, while looking at other StuMinWives, all I see are lives and ministries that appear to be flourishing, beautiful, and strong. It’s easy to get caught up in our own mind games. As people, we are constantly sizing up our “behind the scenes reel”next to what we see other people put out into the world as their “highlight reel.” Social media has made me guilty of this more times than I’d like to admit. I see what other StuMinWives are posting and start to believe that everyone has their life and ministry together except for me. I start to feel like the only one who is struggling in the moment. I start comparing my life or my ministry and start to believe that the grass really is greener on the other side. 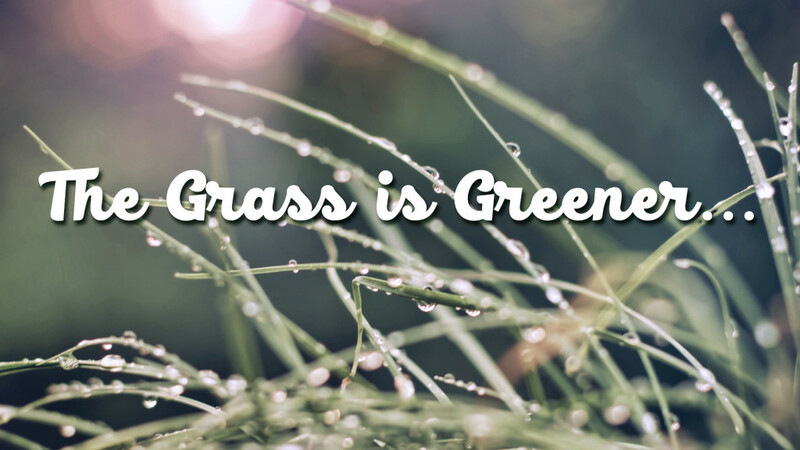 But just because the grass appears to be greener, doesn’t necessarily mean that is. No StuMinWife out there has her life all the way put together. 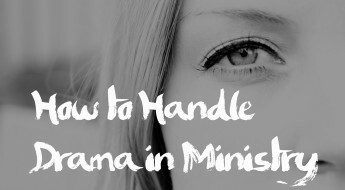 No one in this world has reached a point of perfection in life or ministry. Every “lawn” has some kind of hole, or something crawling around underneath the surface. Everyone has flaws. It’s so easy to get stuck in a place where we get jealous and covet the life that someone else has. 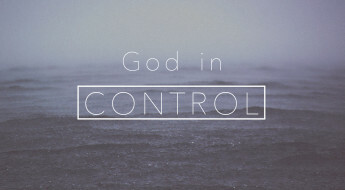 But God has given you your life and your ministry for a reason and a purpose. 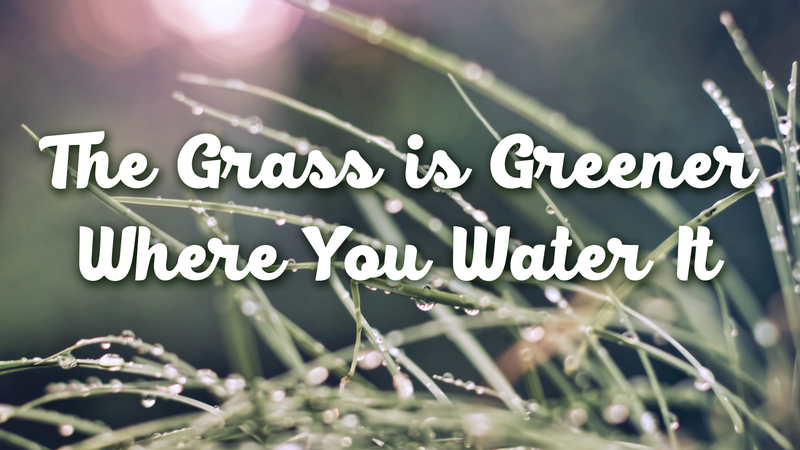 Take time to “water the grass” that you have been given instead of being so concerned about what is going on in someone else’s life. Not only is it a sign of worship and gratitude to God, but it’s the first step to finding joy and meaning with what you have been given now.